Suzuki GSR 750 equipped with engine capacity of 750cc. Energy derived in order to save on production costs. Described, if only rely ergonomic and better acceleration, it is difficult to attract customers. 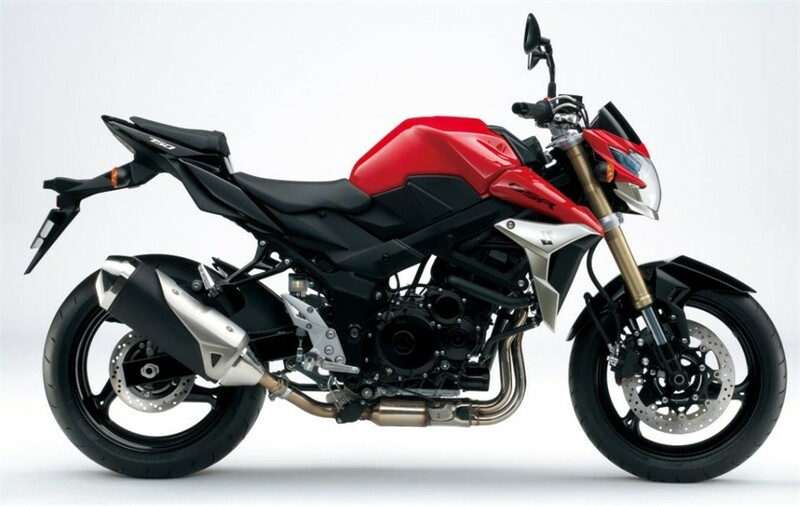 For that, the Suzuki should suppress the selling price.